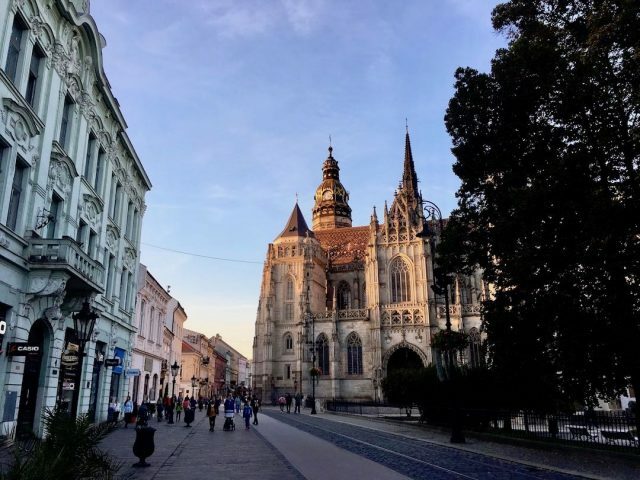 Slovakia is a fairly small country in Central Europe that is often overshadowed by the bigger tourist drawcards of Vienna, Budapest and Prague nearby. 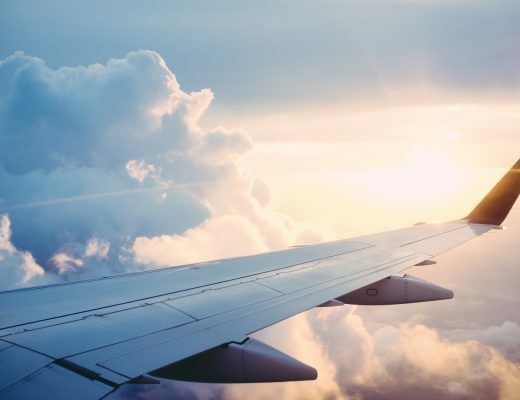 But don’t overlook this country when heading to Central Europe. For starters, Slovakia’s capital Bratislava is a charming city only 1 hour from Vienna, and far more affordable. 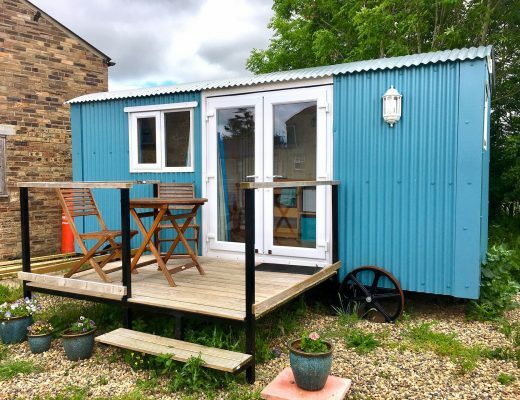 Day trips are popular from Vienna but ideally spend a few nights here instead. Then there’s the beautiful natural scenery and wealth of history in Slovakia, from old towns to historic churches to ruined castles. 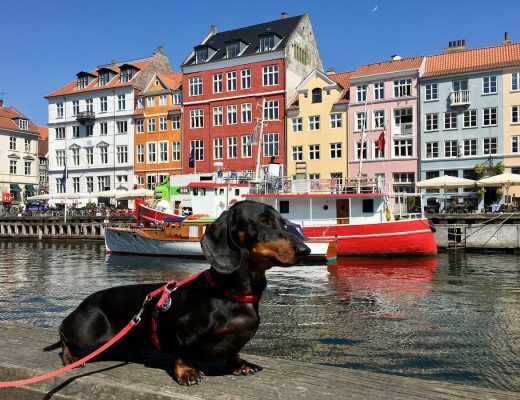 The country is fairly dog-friendly, although it’s a little harder to find dog-friendly restaurants than in some of its European neighbours. 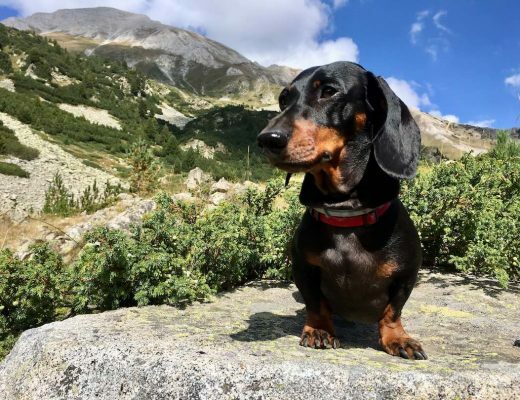 Here’s everything you need to know about visiting Slovakia with your dog. In Slovakia, we found it was hit-or-miss whether a restaurant would allow dogs inside. Probably less than 50% of places where we tried to dine allowed dogs inside, with many having a sticker on the door saying no dogs. And considering we were in the country as it started to cool down in mid-Fall, generally outdoor dining was not an option. This is probably more so the case outside Bratislava, the capital city. 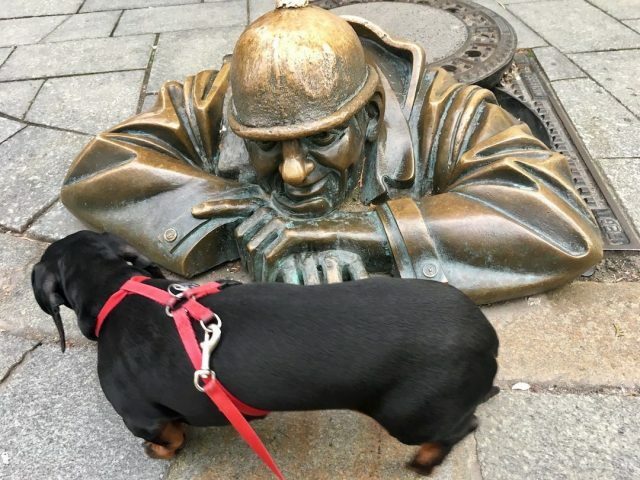 Afterwards I read elsewhere that Bratislava is more dog-friendly. However, after our experiences elsewhere (and because we had a good kitchen and a supermarket downstairs), we only dined out at once in Bratislava. 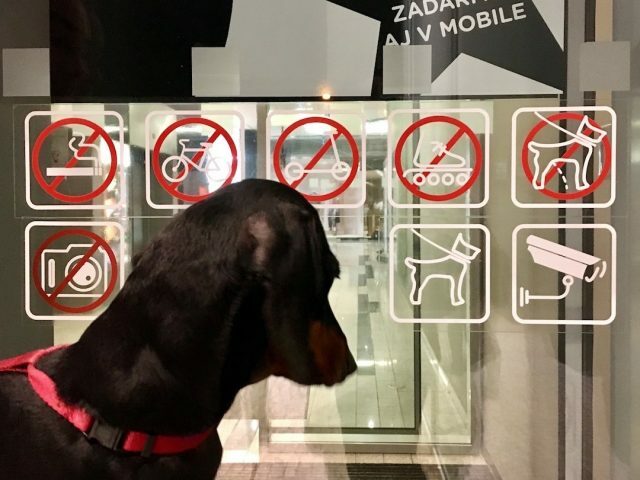 Even in Košice, the second largest city in Slovakia, we found that even when dogs were allowed inside, it was more “tolerated”. There was also another work-around to restaurants and cafes not allowing dogs inside: food courts in shopping malls! In the mall close to our apartment in Bratislava was a shopping mall, that allowed dogs inside, including to the food court. We ate there a couple of times, along with our dog, with a variety of food options available (everything from Asian to Mexican to sandwiches). I also saw that a shopping mall in Kosice allowed dogs. Hmm, so dogs allowed, but no peeing inside? What kind of uncivilised dog do you think I am? 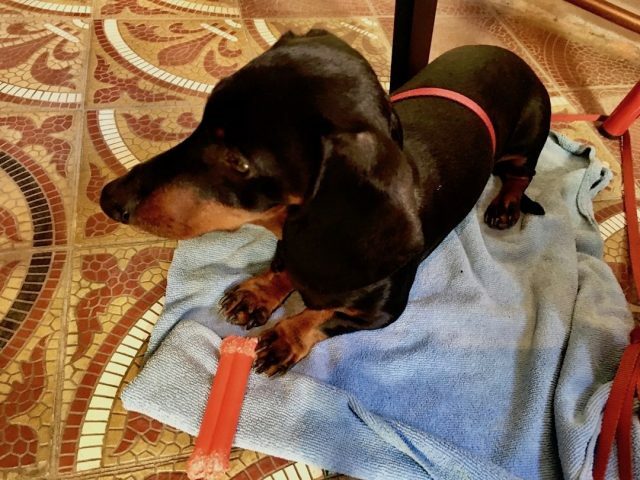 As I mentioned above, dogs are usually permitted in shopping malls in Slovakia, at least in both malls that I visited in Bratislava and Košice, and likely all other malls. Both within the malls and in other areas, dogs are allowed in most shops, just not in grocery stores and other food shops. Dogs, both large and small, are allowed on all forms of public transport in Slovakia. On trains, pets are allowed in 2nd class carriages and couchettes, but not in 1st class carriages and berths. Small pets in a container are carried for free, while larger dogs generally required a half-price fare, although there is some slight variation with the type of train, including a special price list for Intercity trains. Click here to view the full pet policy of the railway company. A similar policy exists for catching local public transport (trams and buses) within Bratislava and Košice. 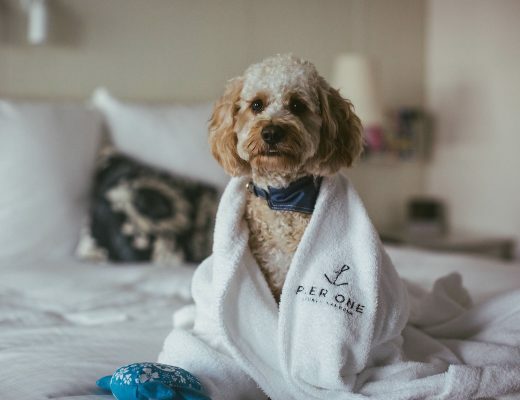 Technically, dogs are only allowed with the driver’s permission, with refusal possible for dangerous or ill dogs, but no mention will likely be made of this for well-behaved dogs. Click here for the pet policy of the transport company in both Bratislava and Kosice. Small dogs in a container can again travel for free, while larger dogs (or containers over a size limit of 30x40x60cm) require a ticket. In Bratislava, look out for the combined person plus dog ticket (slightly cheaper than 2 regular tickets). In Košice, there is a specific dog ticket that is similar in price to regular tickets. The pet policy page states that only a reduced-fare ticket is required, but I believe the ticket price page is more up-to-date. On all types of public transport, dogs that are not in a container are expected to be on a leash and wear a muzzle. 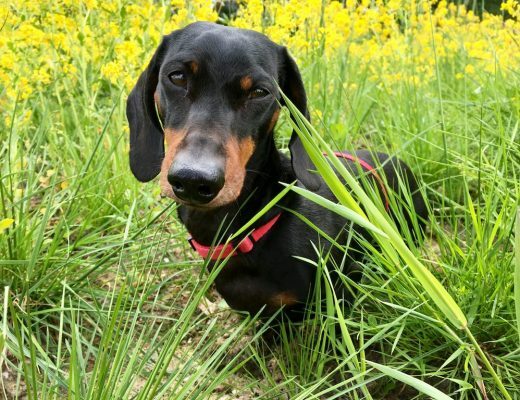 A short dog needs all the help he can get to check out the surrounding scenery! During my time in Slovakia, we hired a car, partially as we found a very cheap rental from the airport in Bratislava. (It was about €13 per day for an small-size 5-door automatic car.) We found the car rental prices far cheaper in Bratislava than in Vienna or Budapest, comparing prices for the same dates. One additionally tip: if catching a taxi, notify the driver in advance, as not all taxi drivers allow dogs. In Bratislava, Uber operates and is very cheap. 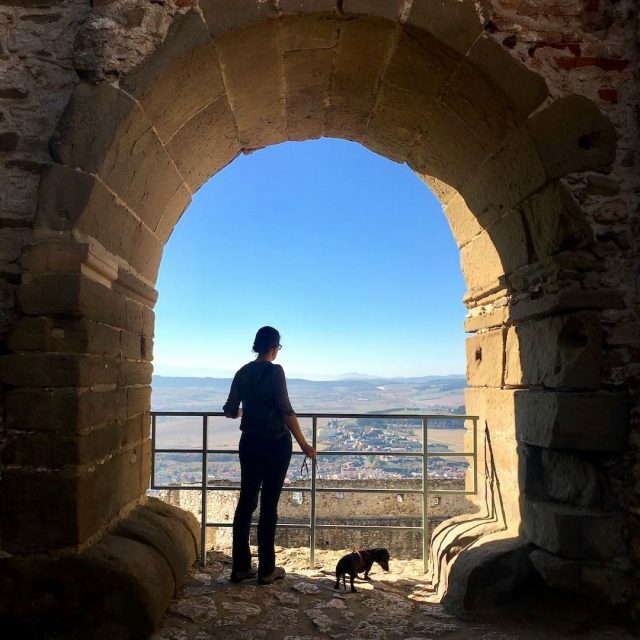 In Slovakia, we had no problems finding dog-friendly accomodation, staying at multiple Airbnbs and a cheap pension in Banská Štiavnica. 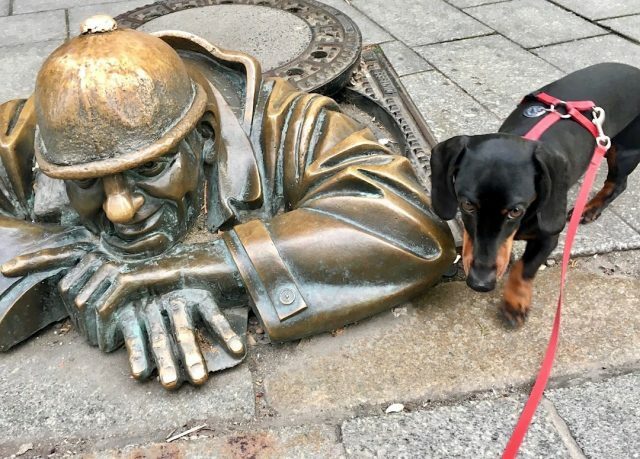 In fact, in my investigation into dog-friendly hotels across Europe, Bratislava was ranked equal fifth with Vienna for having the highest percentage of dog-friendly hotels, out of 40 cities across Europe. 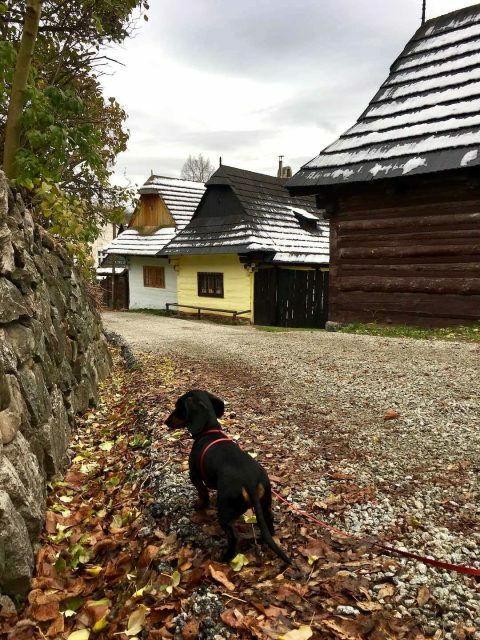 Generally, sightseeing in Slovakia is fairly dog-friendly. 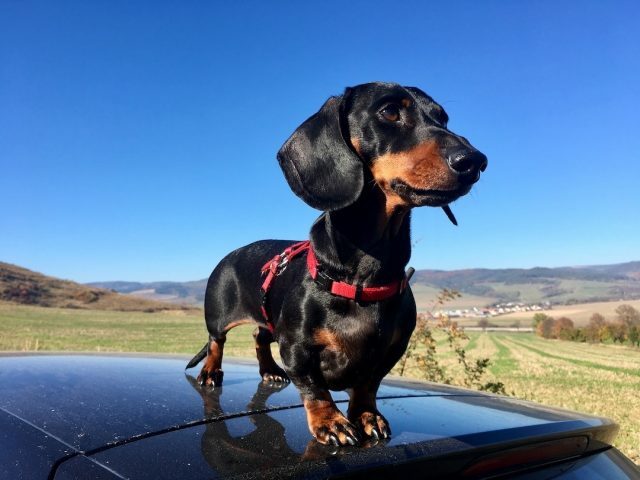 Here’s some recommendation of what to do in Slovakia with your dog. My main regret from visiting Slovakia is that we didn’t have time to go hiking. I’ve heard great things about the hiking options, particularly in the Tatra and Low Tatra mountains. 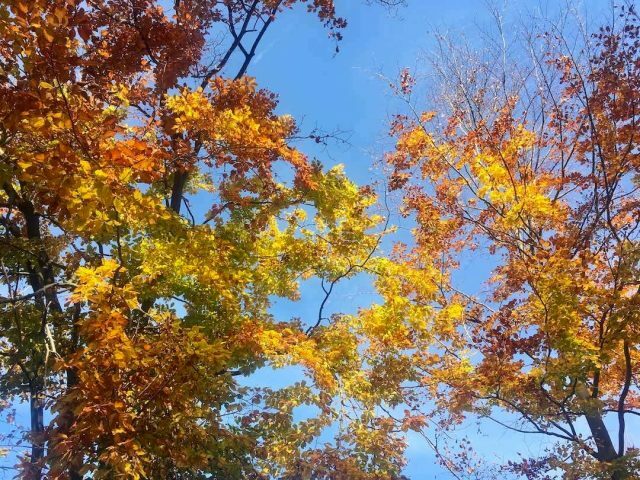 We visited in the Fall, when many of the trees were vividly changing colours making for beautiful scenery, but anytime from Spring to Fall offers ideal hiking weather. In Winter, it’s instead all about snow sports. The ruins of Spiš Castle are located in eastern Slovakia, about an hours drive from the city of Košice (and not far from the main east-west highway). Originally built in the 12th century, its one of the largest castle sites in Central Europe and UNESCO World Heritage listed. Since a fire in the late 18th century, the castle has lain in ruins, but still offers a good idea of what it was once like. Dogs are allowed inside the castle, except inside the enclosed exhibit sections. 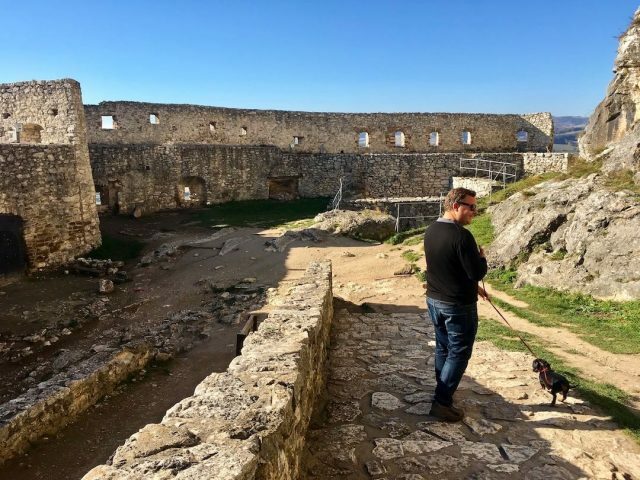 While dogs aren’t allowed in the castle in Bratislava (probably because it’s not lying in ruins), wandering through the streets and squares of the Old Town is a great dog-friendly activity. Along the way, spot the sculptures that dot the city, including one of a man lifting a man-hole cover! If you’re looking to relax for awhile in a grassy area, head to the waterfront lawn behind the Eurovea shopping centre. Alternatively, the local tourism website (which has a great page of dog-friendly tips) recommends the woods at Železná Studnička, just north of the city, which dogs may walk off leash. 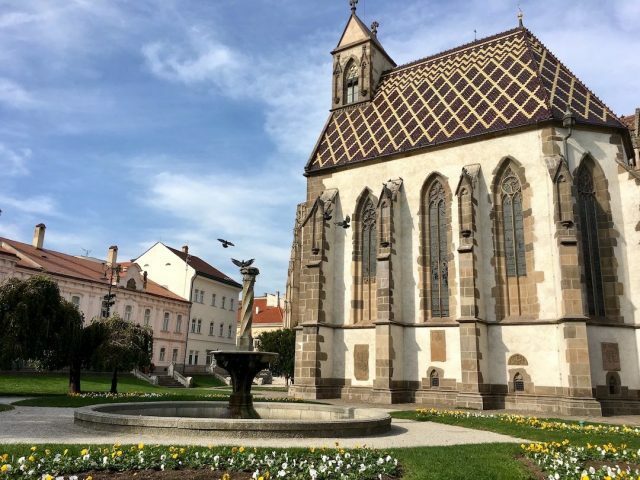 The Old Town of Košice is neatly arranged around its long and charming Main Square. The square is home to the huge St Elisabeth Cathedral, St Michael’s Chapel, the State Theatre, plus a “singing” fountain. It’s a delightful place to go for a wander, before relaxing at one of the main cafes that open out onto the square, particularly in the late afternoon sunshine. Also keep an eye out for Hrnčiarska Street coming off the square. Also known as “Crafts Lane” this laneway is full of medieval-style shops. 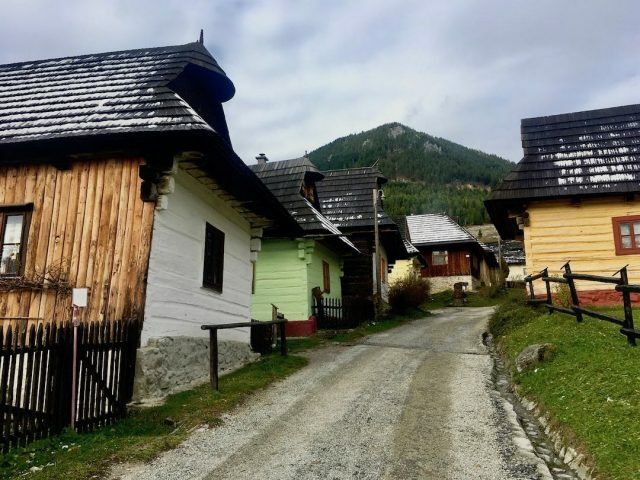 Vlkolínec is a delightful historic village located in the centre of Slovakia, amongst the Lower Tatra mountains. A great example of traditional folk architecture in the region, it has even been UNESCO World Heritage listed. 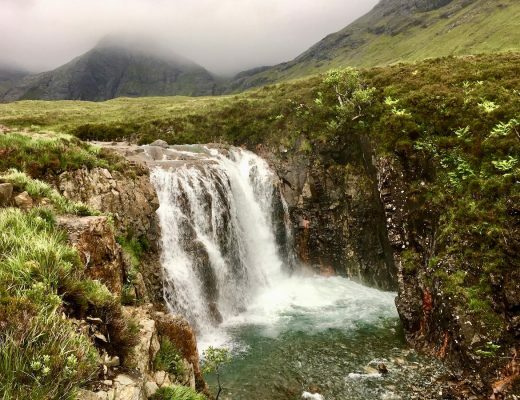 It makes for an interesting short stop in the area, or it’s also possible to rent cottages in which to stay. Dogs are welcome to join you for a wander around the village. Have you visited Slovakia? 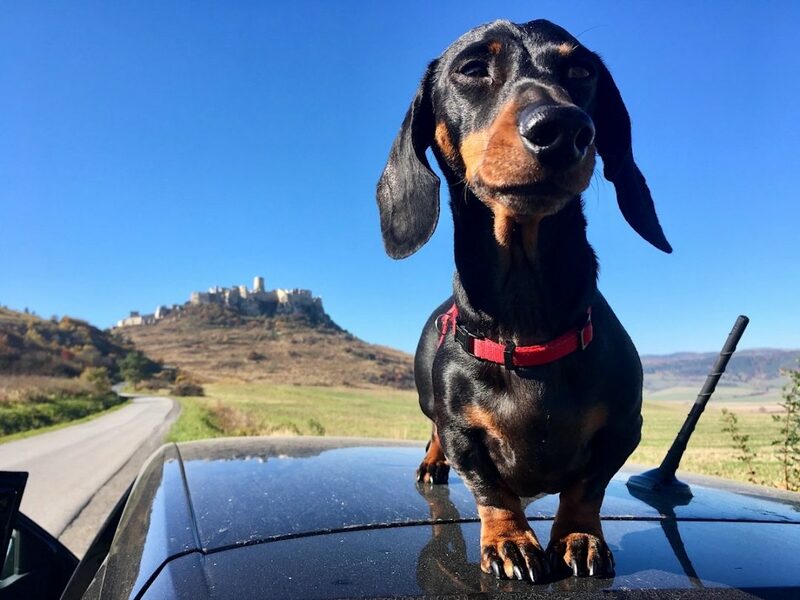 Do you have any more dog-friendly recommendations for Slovakia? 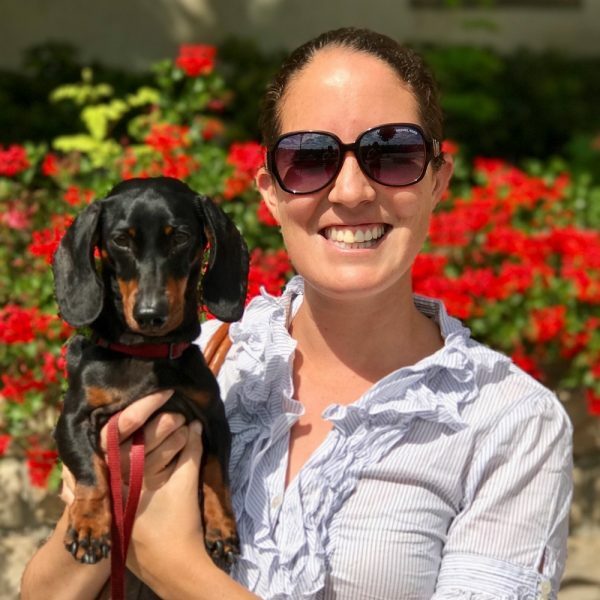 We found your blog yesterday, while traveling in Slovenia with our whippet and you have perfect tips for us. Thank you! 🙂 And I was really surprised when I realized that you wrote about Slovakia and our lovely Kosice <3 I hope you and Schnitzel enjoyed it! Thank you so much for your lovely comment and insight Lucia! I can see what you mean about different restaurant owners interpreting the law differently. We love having picnics and eating outside, but as we visited Slovakia in Autumn it was sometimes too cold to do this. Here’s hoping it improves even more in the coming years! I need to find out if I can carry my small dog on a bus in Slovakia. I shall be traveling from Poprad to Krakow by bus(there is no train) and have found little information on the matter. I need help! Does anybody know of the rules? Felix – Unfortunately, most of the long-distance buses I’ve investigated in Europe don’t allow dogs, even small dogs. We’re travelling soon in the Baltic countries (Estonia, Lithuania and Latvia), and have had this come up as an issue. However, the rules will depend on the bus company, so there is a slight chance that your bus company might allow dogs. I can’t provide further information as I don’t know the bus company. I recommend you find out the name of the bus company and look at their website. They should provide details or else contact them directly. Good luck!